John T. Bauer | Littler Mendelson P.C. 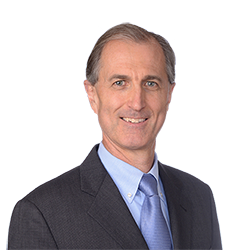 John also has an active litigation practice, representing clients before state and federal courts and administrative agencies, as well as in arbitration proceedings. Additionally, he regularly speaks to business groups on labor and employment law topics. In law school, John was articles editor of the Albany Law Review. Are You Ready for the New York Paid Family Leave Benefits Law?